Hosting Thanksgiving dinner? 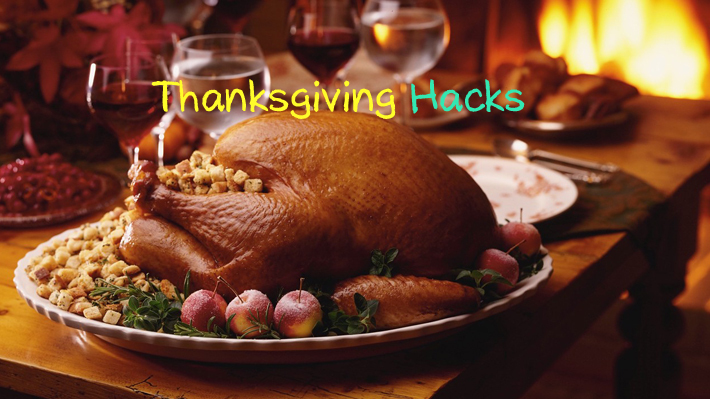 Here are some life hacks that’ll not only help you hold your sanity in place, but will make your Turkey day a fond memory for all. 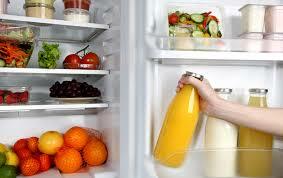 Before you really set out shopping, clean your fridge. You’ll know what to buy and what is already kept at home. 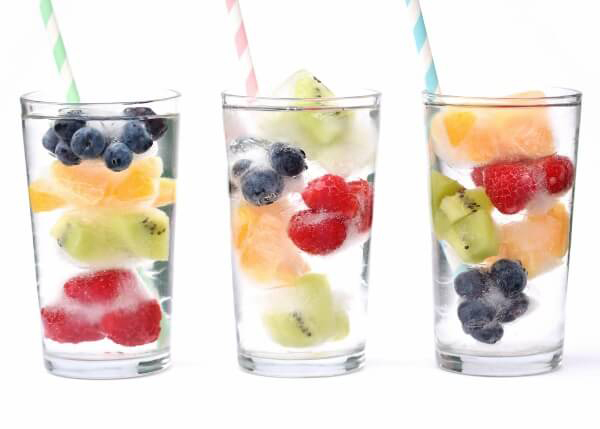 This helps you not only save money but also helps you save space which comes in so handy for party dinners. Not just for Thanksgiving, but planning is the key to every dinner or party you ever host. 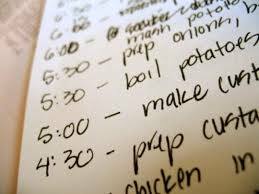 You need to make day-wise task lists. For instance 2 -3 days before dinner measure and keep ingredients aside, was veggies etc. A day prior to the dinner, prepare stuffing, chop veggies, make pie base etc. And for the D-day, make a hour-wise task list. 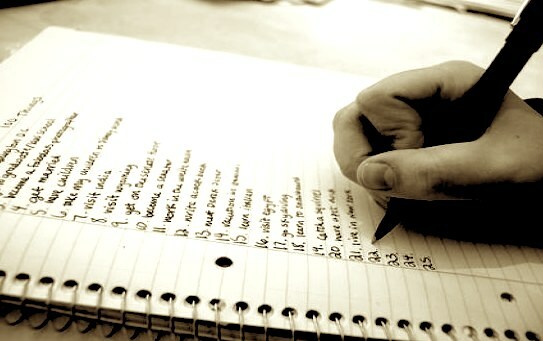 With so much on your mind, these lists will become lifesavers. To get that extra flakiness on your pie crust use ice cold vodka instead of water. Save yourself tons of work by making raw appetizers. Cheese and pineapple sticks, cocktail sausages, herb salami with cheese etc. make great appetizers and you save on time and effort too. 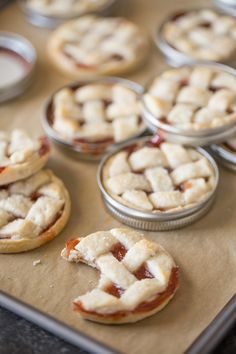 Use lids of mason jars to bake cute bite sized pies. Freeze fruits to get cool looking ice cubes and add a little flavor and zing to the beverage, alcohol or not. 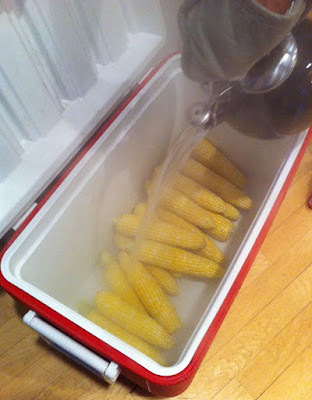 Put corncobs into a cooler, pour boiling water and keep the cooler closed for 30-40 minutes. Add some butter and pepper to add flavor to your corn cobs. Glass broke? 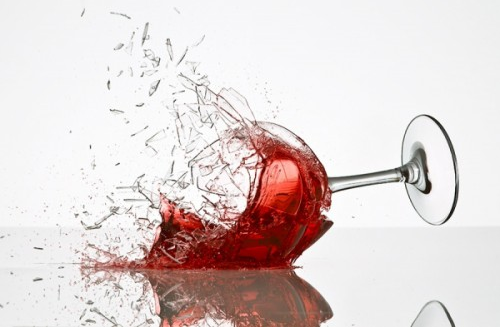 Pick up broken glass pieces with a ball of dough or modelling clay by gently pressing it against the floor where the glass broke. 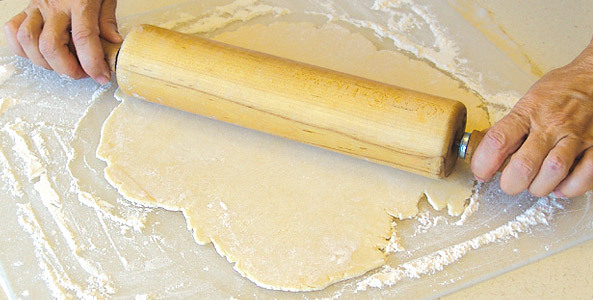 Broken glass will get stuck to the ball of dough and you won’t even hurt your hand. 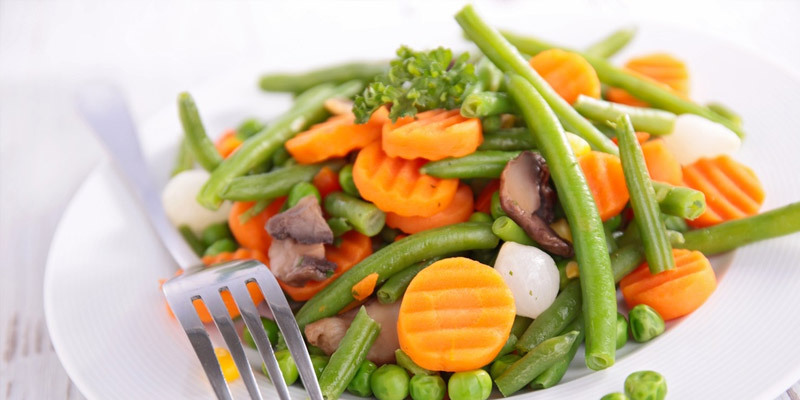 The hot water treatment in your dishwasher will give your veggies the right softness. Do remember to remove soap from the dishwasher theough! 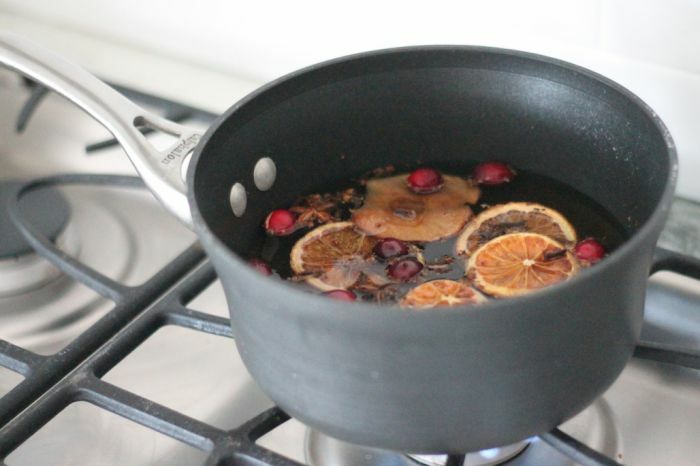 Get that pleasant holiday smell in your house by making stovetop potpourri.